﻿ AccessPoint RI – Empowering People. Changing Lives. 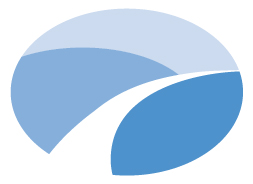 AccessPoint wins $48,000 Rhode Island Foundation Grant! At AccessPoint RI, we empower people with differing abilities to live with dignity, respect, equality and choice throughout their lives. We form partnerships with individuals and families, assisting people to pursue what is important to them. Whether it’s a family seeking assistance to optimize a child’s development, an adult who may need support to live independently, or an individual who wants job training to find suitable employment, AccessPoint’s knowledgeable and caring staff is there to help each person live a fuller life. 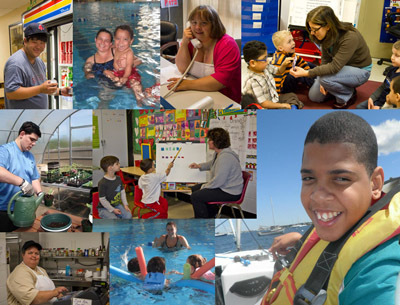 In recent years the agency’s expertise has expanded beyond the area of disabilities. Through its People In Partnerships division, AccessPoint provides vocational training for a variety of adults, helping people prepare for diverse fields of employment.